The Law and the Prophets were unto Yahshua the Messiah, who did not destroy the Law, but indeed was the fulfillment of all the prophecies contained therein. Apart from faith in Yahshua the Messiah, it is impossible to be declared righteous. None could ever be justified by the works of Law of Moses. With the first advent of Yahshua, came the redemption from the curse of the Law (Acts 13:39, Rom 3:20-28, Gal 2:16, 3;13). The Law and the Prophets were until Yahshua (Jesus), and the prophet John the Baptist announced the arrival of the long-awaited Messiah (Christ). Matt 11:12-13 And from the days of John the Baptist until now the kingdom of heaven suffereth violence, and the violent take it by force. For all the prophets and the law prophesied until John. As it was within the religion of the scribes and Pharisees who were hypocrites, so is it also today. Neither the deceptive teachers, within the religions of men nor their blind followers can enter into the kingdom of heaven (Matt 23:13). Christ has become completely irrelevant to all who claim to be justified by the Old Law (Gal 3:11, 24, 5:4). Those who claim that they already are saved, are deceived and this represents self-righteousness. 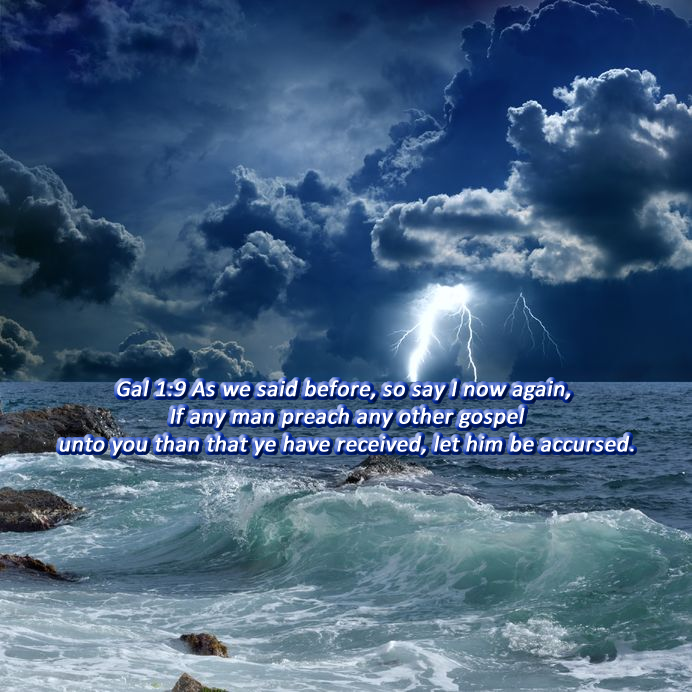 Although the false teachers in the church, may bear the brunt of the judgments due for putting forth such damnable doctrines of deceit, their students are also in grave danger. We must not allow the Christian Salvation deception teachings to present us with false hopes. If we endure until the end we will be saved. 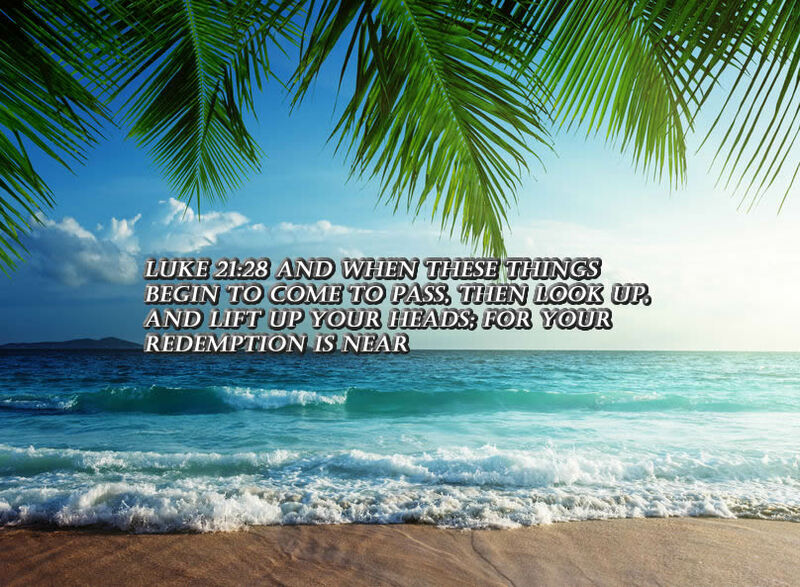 Our hope of Salvation allows us to endure all things for and through Yahshua. Matt 24:13 But he that shall endure unto the end, the same shall be saved. Yahshua declared that one jot or one tittle shall in no wise pass from the law, till all be fulfilled (Mat 5:18). However, once fulfilled it would literally disappear, except in the hearts and minds of the self-righteous. Also, we read on in the rest of the fifth chapter of Mathew, how Yahshua radically changes the Law. 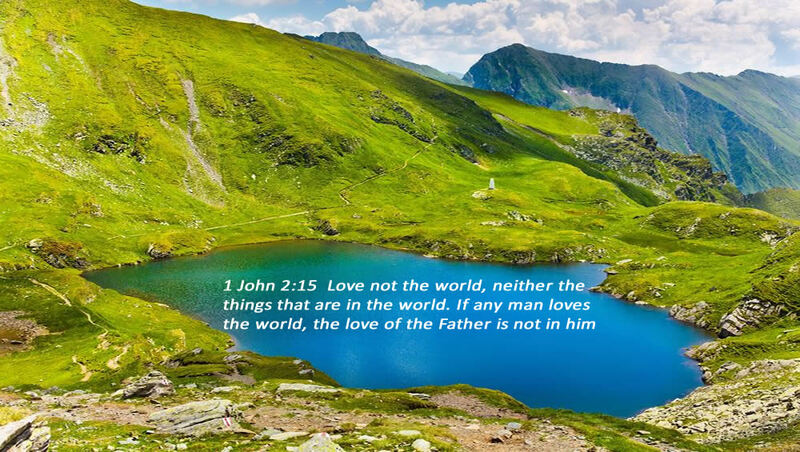 The most notable change is the addition of the law of Love (Mat 5:46, 22;39, Mark 12:33). The promise of the New Covenant of Christ would make the first covenant obsolete, in that it being old would vanish away (Jer 31:33, Heb 8:13). None could truly keep the Law given to Moses, and Yahshua would also redeem the faithful who were under the Old Law (Gal 3:10-13, 4:5, Rom 2:12, John 7:19). The Law and the Prophets were until Yahshua who fulfilled all things that were spoken of Him. The Law and the Prophets were until John the Baptist who announced the arrival of Yahshua the promised Messiah. The Law and the Prophets were until Christ who preached the Kingdom of God. All who have eyes to see and ears to hear press into the Word of God and the new commandments of the lawgiver who is Christ the King. Luke 8:17-18 For nothing is secret, that shall not be made manifest; neither any thing hid, that shall not be known and come abroad. Take heed therefore how ye hear: for whosoever hath, to him shall be given; and whosoever hath not, from him shall be taken even that which he seemeth to have. Sadly, many who base their understanding and faith in the doctrines of men will have their false sense of security stripped away. Faith and hope that is based on self-righteousness and deceit is a deadly belief system unto damnation. Matt 13:41 The Son of man shall send forth his angels, and they shall gather out of his kingdom all things that offend, and them which do iniquity. Blessed are those who are persecuted for the Gospel of Christ, for they will inherit the kingdom of heaven (Matt 5:10). This is not a popular verse for those that subscribe to the teaching of the masters of deception regarding the pre tribulation rapture. As little children, we depend on our Father. Yahshua declared that He and the Father were one. The Law and the Prophets were until Yahshua, who is the only way, and the only truth. It is only through Him that we can have eternal life (John 3:15). Those that truly hear and then follow Yahshua, through his Holy Spirit that teaches us all things, have an enduring relationship that can not be easily severed (John 10:30, John 14:6, John 10:27, John 14:26). Mark 4:11-12 And he said unto them, Unto you it is given to know the mystery of the kingdom of God: but unto them that are without, all these things are done in parables: That seeing they may see, and not perceive; and hearing they may hear, and not understand; lest at any time they should be converted, and their sins should be forgiven them. Those who are without the Holy Spirit cannot receive, nor can they understand the Word of God; obviously what Yahshua teaches is spiritually discerned (1 Cor 2:14). 1 Cor 2:13 Which things also we speak, not in the words which man’s wisdom teacheth, but which the Holy Ghost teaches; comparing spiritual things with spiritual. He that despises Christ rejects God; our righteousness can only to obtained through Yahshua, not the Old Law that has now vanished (1 Thess 4:8, John 16:7, Gal 2:21).